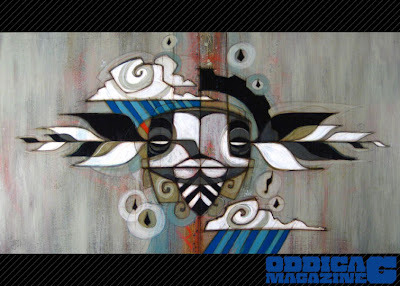 Stoked to have Oddica feature my piece, “Listening to the Storm” on the cover of their digital magazine. Download it HERE and take a gander at some great art by a bunch of great artists. The file is about 4 MB’s. Also, if you haven’t checked out my shirt I designed for Oddica, HERE is your chance. They are having a super holiday sale as well. $13 SHIRTS!! !